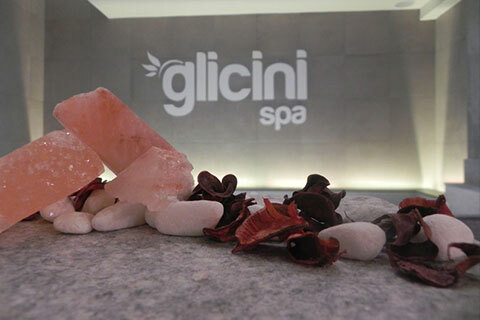 Glicini hotel is a beautiful 4 star hotel in Pinerolo, able to offer those who stay the best comfort in a warm and friendly atmosphere. The hotel has 53 guest rooms including double, double for single use, triple and quadruple rooms, an excellent restaurant that can accommodate up to 100 people, two private, attended car parks, a playground for children and an outdoor terrace with 2 swimming pools with clear waters where, in summer, you can spend days and nights of relaxation and fun. For business meetings, conferences or events a conference centre is available equipped with the latest audio visual equipment to guarantee high efficiency and functionality. Among the hotels near Turin, Glicini hotel has always been known for its attention to detail and its extremely scenic location, it isn’t far away from the Turin-Sestriere bypass and it is easily accessible by the Pinerolo-Torre Pellice road. Designed to provide its customers with all kinds of care, the hotel will cater to your particular need with the assurance of transforming your stay into a unique and one-time experience. Our staff will be happy to receive and assist guests every day with the hope that everyone, at the time of departure, can feel a touch of nostalgia for the happy days spent at the foot of our Alps. 53 rooms equipped with every comfort for every need. Standard and Superior, tastefully and originality furnished, rooms with Jacuzzi for those who want to pamper themselves a little more and finally 7 Studio rooms. 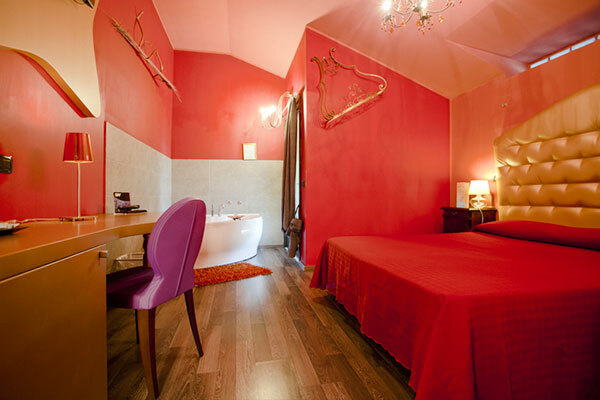 Our Hotel in Pinerolo will be the right choice for any need you have. A cozy restaurant in one of the oldest most beautiful complexes of the complex. 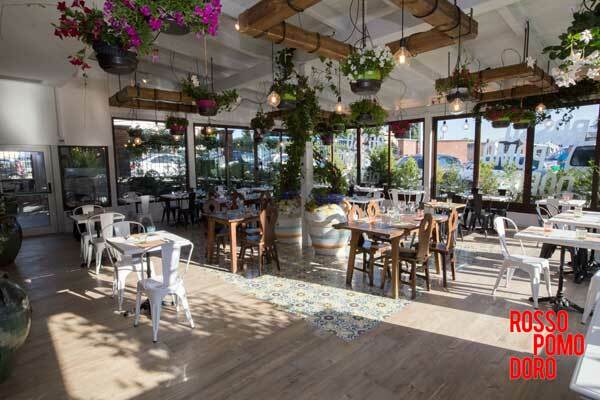 Traditional Piedmontese and Italian dishes are waiting for you, accompanied by a rich selection of local and regional wines such as Barbera and Barolo. A 360 degree culinary experience of typical flavors. 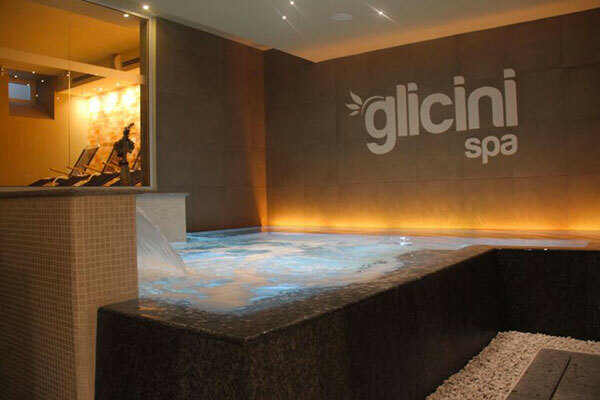 Spa with relaxation area, fitness area and an innovative sports center: Glicini Hotel is also ideal for sports and wellness lovers. Sauna, Turkish bath, whirlpool and much more for your relaxation, Technogym tools and qualified instructors for those who love to move! The large accommodation facility that takes the name of Glicini hotel was born from the careful and meticulous restoration of a beautiful 18th century villa, at that time property of the Marquises Maffei di Boglio. For many years called the "red house", in actuality, it was more simply as we call it today, the "living room" of the nobility of the time...it was the 18th century. Cradle of local country activities, it was also the repository home of important historical documents, some undersigned by great Kings and Emperors, including the great Napoleon Bonaparte.